This is a great book. I really good reference for anyone starting a small business. Plenty of examples of real startup problems and solutions. 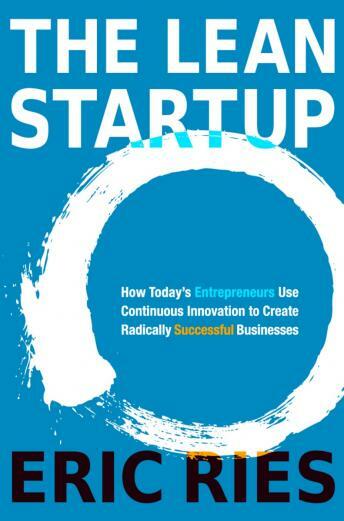 Gives a practical plan with relevant examples on how to and how not to run a startup. Good work Indeed!! I've listened to the Lean Start Uo 6 times in the last 6 months. I learn new things each time. Can't recommend it enough! Insightful and uplifting in a time of uncertainty. Really encompasses the struggles of starting your own business. Very good read and really makes you consider your approach to business. The bible for entrepreneurs in all stages of startup development. Overall, the book provides plenty of useful information. I see this as a credit well spent. Could do with a bit less self-aggrandizement by the author. Narration is flat, but easy to hear.